I think awareness and having the will to act are two of the biggies. It is so frustrating when we are out and you see reactive dogs with distracted owners. It is a disaster waiting to happen. And it scares the life out of me. Especially people who let there dogs run free in the neighborhood and don’t have control while they are running at my reactive dog. Sometimes I feel like letting Louise loose in return so that she shows them why they should be leashed – but I won’t because I care more about their animals then they do. Hard lessons. Bruin tends to get like that as well. My walks around our neighborhood are getting fewer because of dog owners who feels it’s ok for their dogs to walk without a leash. Great post!! 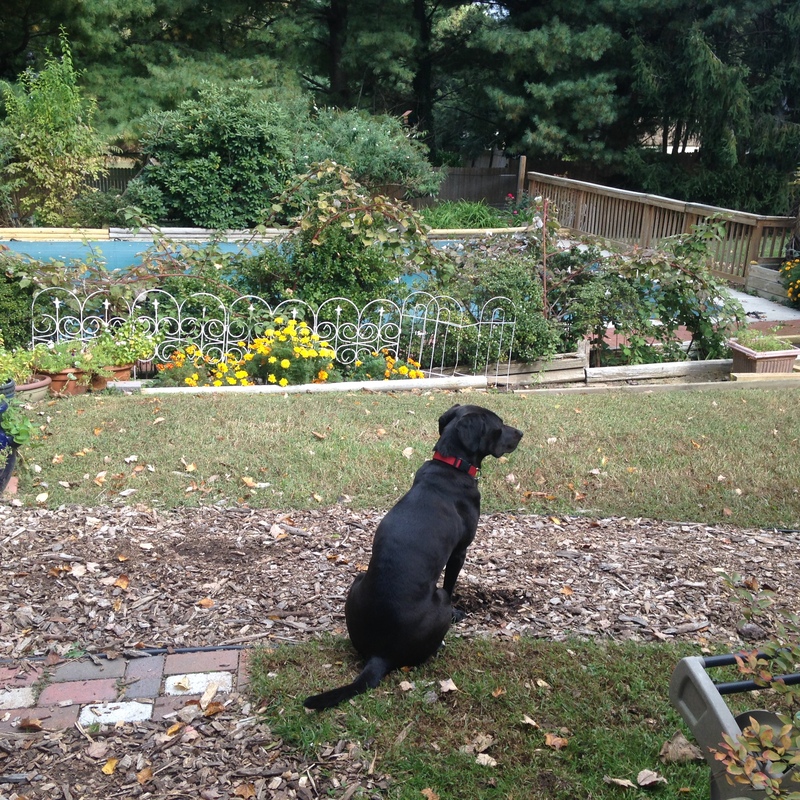 Thanks – If I walk Sofie off leash she is on her ecollar and by my side. I think it is about owner control. Great tips! This is perfect for Kilo, although through socialization he has been doing better. 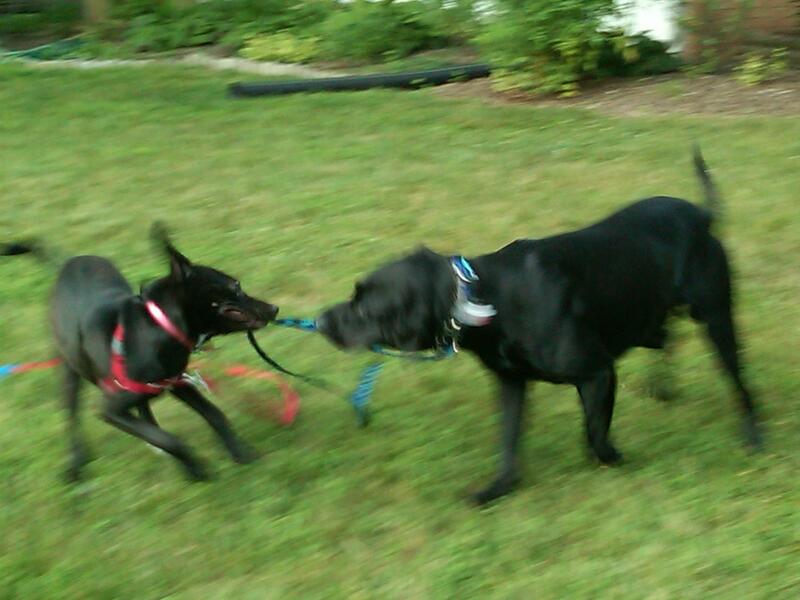 Depending on this issue, sometime socialization is all a pup needs and then they don’t feel threatened. 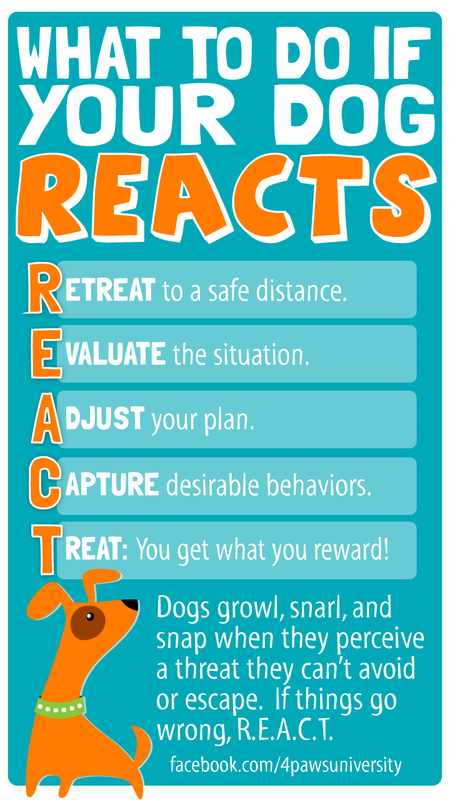 Great reminder about how to handle the situation when our dog reacts negatively to some sort of stressful situation. This is great! Normally both boys are very good but today Leroy seemed to be challenging my patience. He was totally using his size to his advantage on our walk today! I love this! REACT is easy to remember and a great process. Thanks for sharing this! 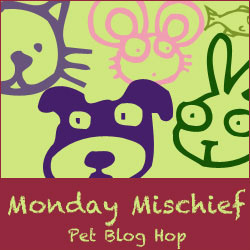 Love the concept, my problem is – I rarely have treats with me at the time I need them! I’ve got to set up my game. Great suggestions…. My dogs are happy with attention like head pats and kisses, though treats work better.